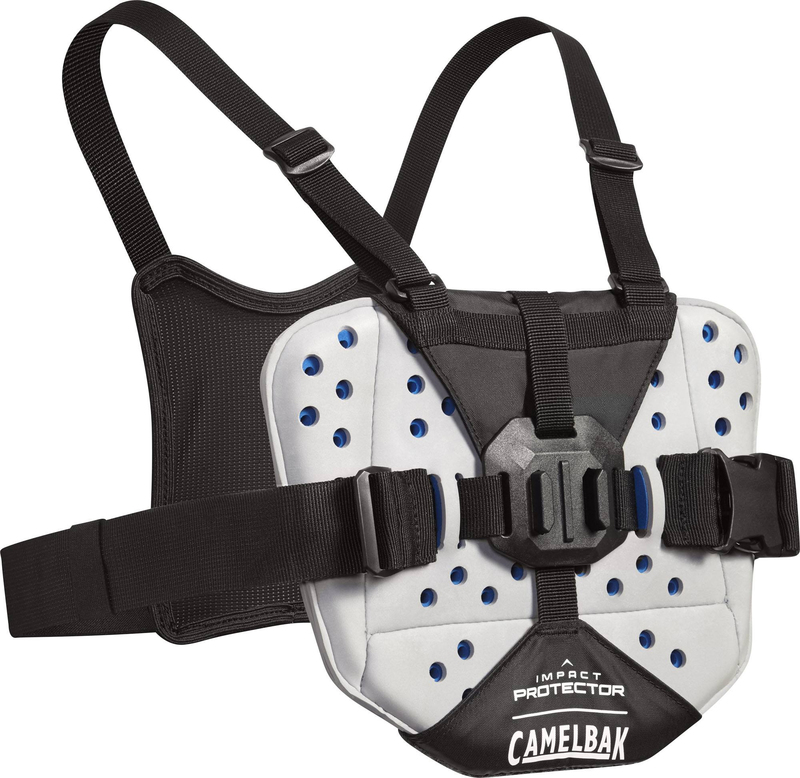 Camelbak’s Sternum Protector is an excellent way to keep your chest protected from impacts while still maintaining a full range of motion. The padding is ventilated, preventing you from getting too hot and sweaty, while still staying comfortable, and most importantly, protective. The chest and shoulder straps are adjustable, so they can fit riders of all body types, and the center of the pad is fitted with an action camera mount, so you can film 1st person POV with it.